Program Operations Supervisor Julia Dineer oversees the HEAT Loan program, a program that gives zero percent interest financing to customers to install energy saving measures in their homes. The program processed over 10,000 loans last year. Below are Julia’s insights into financing for energy efficiency retrofits. Why should building professionals and contractors be knowledgeable about energy efficiency financing options for homeowners? Knowledge can equal opportunity. Many energy efficiency (EE) projects never make it past the audit stage – the homeowners simply can’t afford to pay upfront for major retrofits. By letting homeowners know there’s easy access to financing, however, building professionals and contractors can quickly change that. According to a recent report from the U.S. Department of Energy’s Better Building Neighborhood Program (BBNP), financing has led to more comprehensive home upgrades and investment by a wider range of income levels. Among many options for financing EE retrofits are on-bill tariffs, “property assessed clean energy” (PACE) and unsecured loans. The pluses and minuses of these various options are well documented, but among the most popular are unsecured loans. This is because unsecured loans typically require less paperwork and include a faster approval process, therefore making them ideal for smaller projects. In the open market, however, most unsecured loans have higher interest rates then secured loans. But programs designed expressly for EE feature competitive interest rates and an option for utilities to “buy down” the interest rate to make the loans even more attractive to the consumer. Why is it important to have building professionals closely involved in the financing process? Building professionals can shorten their sales cycle by providing financing options as they provide job estimates. If you're a building professional, you can think of it as part of the overall marketing of your services. How should contractors work with energy efficiency experts as financing discussions take place? Energy efficiency retrofits can deliver many benefits to homeowners, but the energy savings are undeniable and quantifiable. Educate yourself about the reasons behind retrofits and be prepared to explain exactly how your work will deliver benefits. Understanding how financing works is part of the equation. Your knowledge of the EE auditor’s processes, recommendations and expectations for post-retrofit savings will put your work estimate in the proper context. In other words, you’re part of a complete process that starts with an audit and ends with savings, and financing will be an important part of that for most homeowners. What types of homeowners are attracted to financing programs? The BBNP data showed something interesting: investment in EE retrofits were made by a wide range of income levels, including homeowners with household incomes of $75,000 or less. These are typically the homes that most need retrofits, but that can least afford the work. These homes could be a good source of steady work for your business. Helping homeowners secure affordable financing is a win-win-win-win situation. 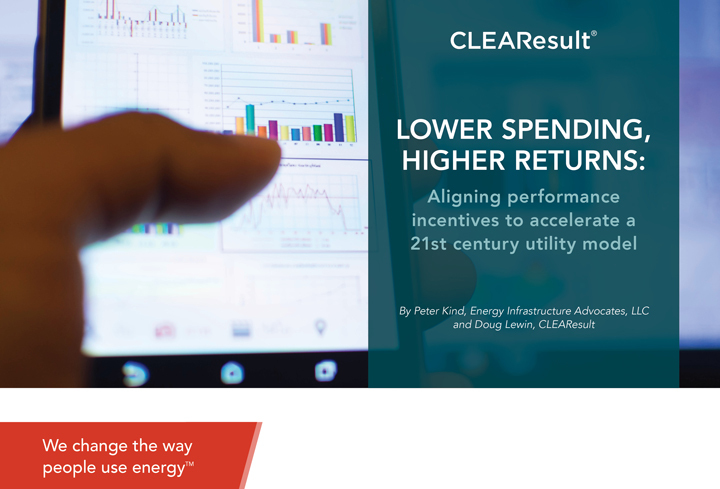 They’ll pay less for energy than they would have over time, the utilities achieve their energy saving goals, you build a new revenue stream, and we all benefit from reduced energy waste.